Happy Young Family Spending Time Together Outside In Green Nature Park. Family Love Concept. Banco De Imagens Royalty Free, Ilustrações, Imagens E Banco De Imagens.. Image 77501054. 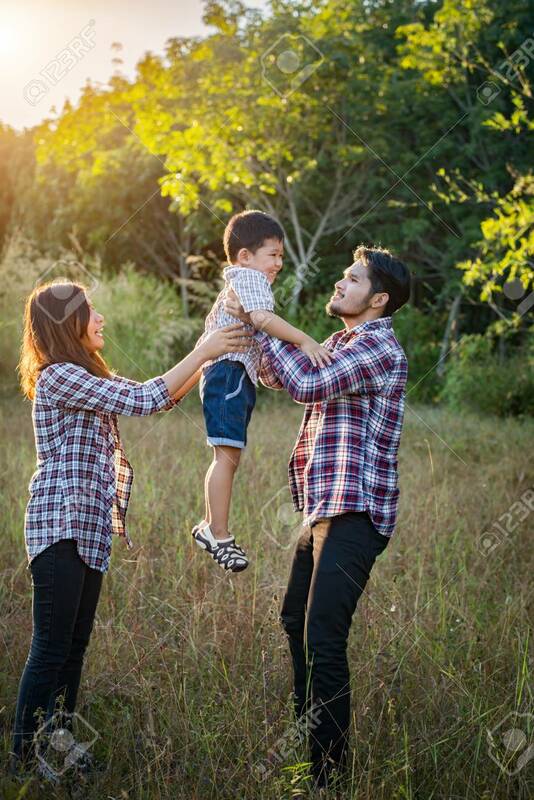 Imagens - Happy young family spending time together outside in green nature park. Family love concept. Happy young family spending time together outside in green nature park. Family love concept.